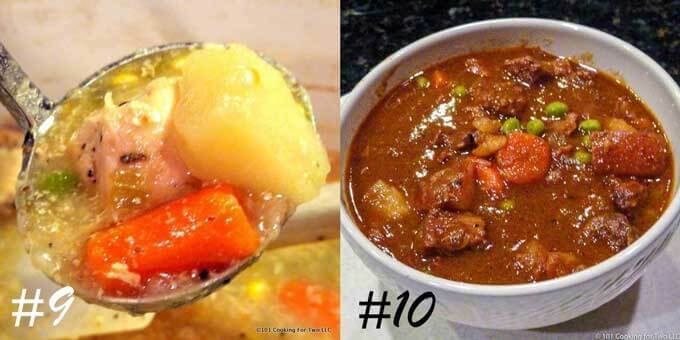 It’s time for a roundup of ten of my best soups and stews. All with easy to follow step by step photo instructions to help you get it right the first time, every time. Editor’s Note: Originally Published as “A Week of Soups” on January 6, 2018. 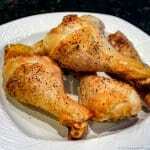 At that time, I updated and republished a total of 9 recipes. I will be updating this roundup yearly with my current recommendations. It is winter in Michigan, but you wouldn’t know it this year. We finally have a few inches of snow, so a warm bowl of soup will be just right now. 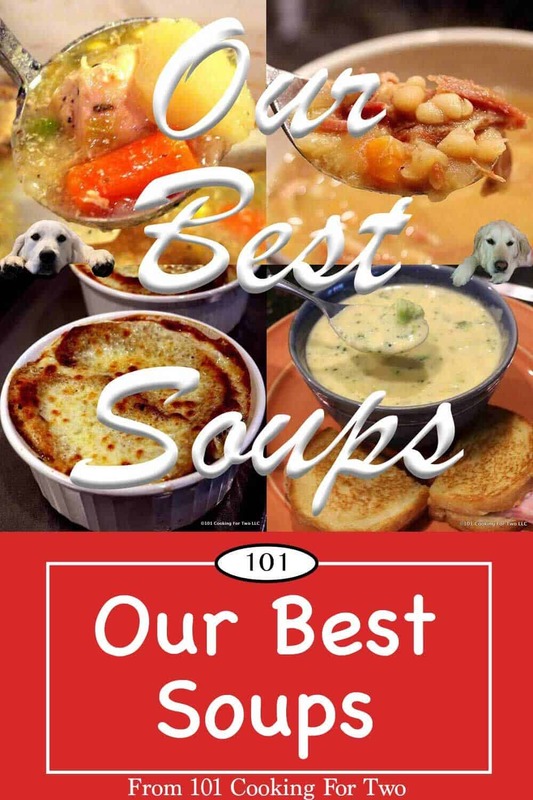 I have selected ten of my best soup recipes for this roundup. There are stovetop recipes and some in a crock pot. 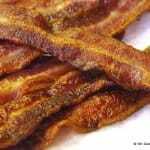 There are beef, chicken, pork, and even two non-meat offering. 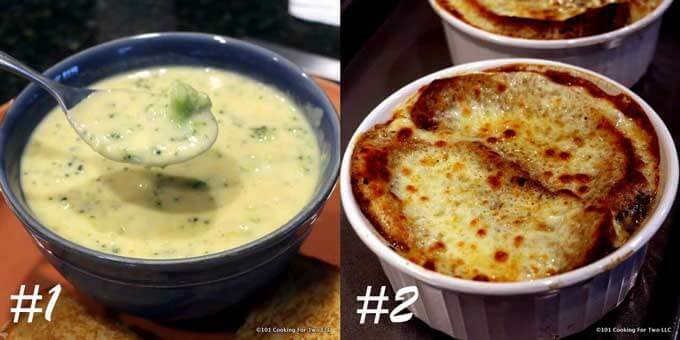 Two super easy but wonderful soups. One pot, one hour, one great soup. And oh so easy. Better than restaurant quality broccoli cheese soup for your family or company. You will love this soup. Oh so simple and oh so good. Better than restaurant quality, this Crock Pot French Onion Soup is an elegant classic soup for everyday or special meals. 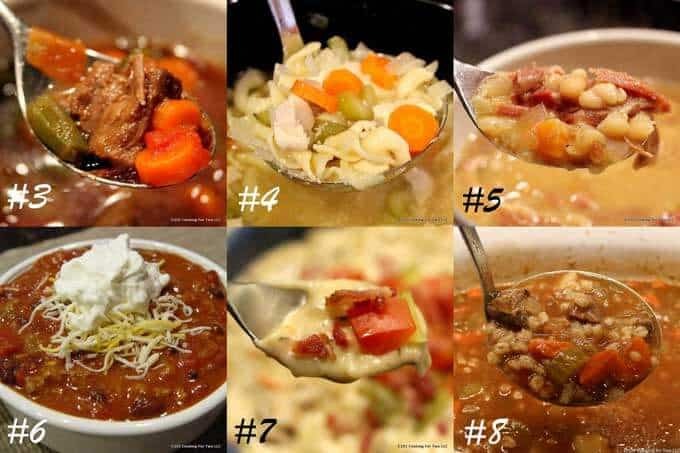 A collection of six soups with old fashion taste. All easy to make with simple instructions. Wonderfully simple old fashion soup packed with great taste and good for you too. A wonderful fall or winter meal for just the two of you (with leftovers) or the family. Classic chicken noodle soup made crock pot simple. 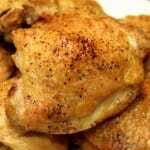 Great homemade taste with these easy to step by step photo instructions. Bring on the cold weather; I’m ready now. You’ve got a leftover ham bone so let’s make some soup. There is nothing much more classic then ham and white bean soup. Use up that holiday ham bone with this traditional soup. This great taco soup is low in fat and calories but is “kicktail” spicy with a ton of taste plus it is thick enough to be called taco chili. You won’t believe this fits your diet. This is a great tasting extra thick Cheeseburger Soup that will become a great addition to your cold-weather rotation. A “stick to your bones” type of soup. Hearty beef barley soup with chunks of tender beef with some veggies and barley. A crock pot soup that you can start in the morning and eat in the evening. Make a pot today for that cold weather day. The idea of a crock pot is to make your life easier. Not much is easier than this family-pleasing stew. Using things you probably have on hand anyway, you spend about 10 to 15 minutes of preparation time and eat in 8 hours. Thick and meaty, this is the best beef stew you will ever taste. Make this excellent stew with these easy to follow step by step photo instructions. 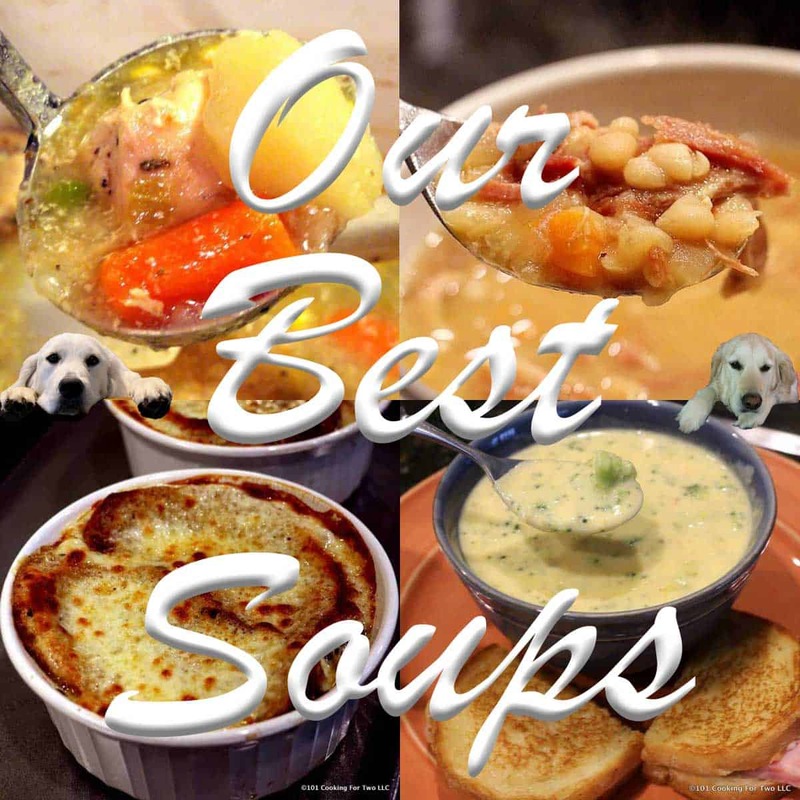 Check Out All of Our Soup and Stew Recipes. The cheeseburger soup is my husband’s all time favourite. Can’t get enough of it. We’re out here on the wet west coast, no snow but the soup still fits the bill for comfort food . A stick to the bone soup like this works almost anywhere. As a Michigan gal myself I was thrilled to get the recipe again for the soups. I had tried the Broccoli Cheese Recipe and it was a keeper! Today a great day for a warm hearty easy to make yet delicious and filling. Dr. Dan maybe you could create a good tomato basil soup? Quite hearty and good with a grilled cheese some evening:) Thank you for the time taken to provide these recipes! I was “due” to do this post a few weeks ago but we hadn’t had snow for weeks. I saw the forecast so brushed it off for today. North Dakota girl here!! Soup = winter comfort food for sure!! Actually, we have agreed to leave February 22 and will try to stretch the trip until March. We are returning to Kalamazoo, our hometown. 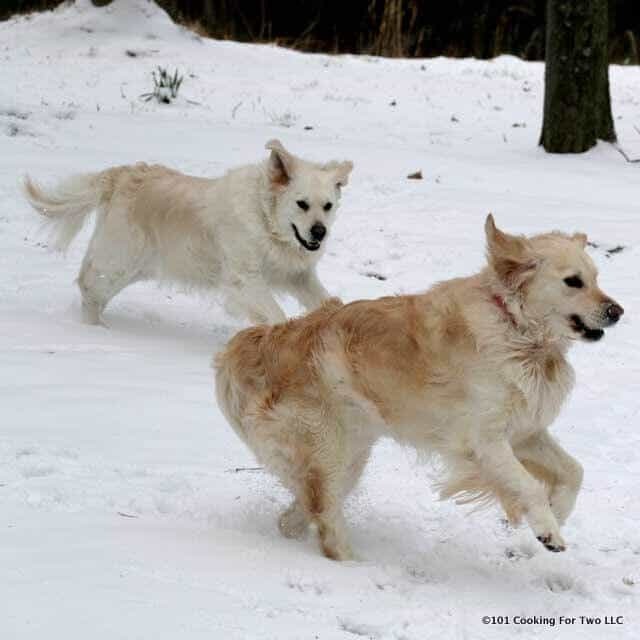 We have some excited children and grandchildren. It’s a change of lifestyle, but we did it before when moving to Florida. We sold turnkey so we will just pack the car and leave. Ahh, the south snow/tornado belt. Be careful on I-94 around there. I’m near Grand Haven. It looks good! We are moving back to Michigan after 25 years in Florida. I know the soup recipes will come in handy. OK, I’ll bite, where in Michigan and hopefully not for a few months.